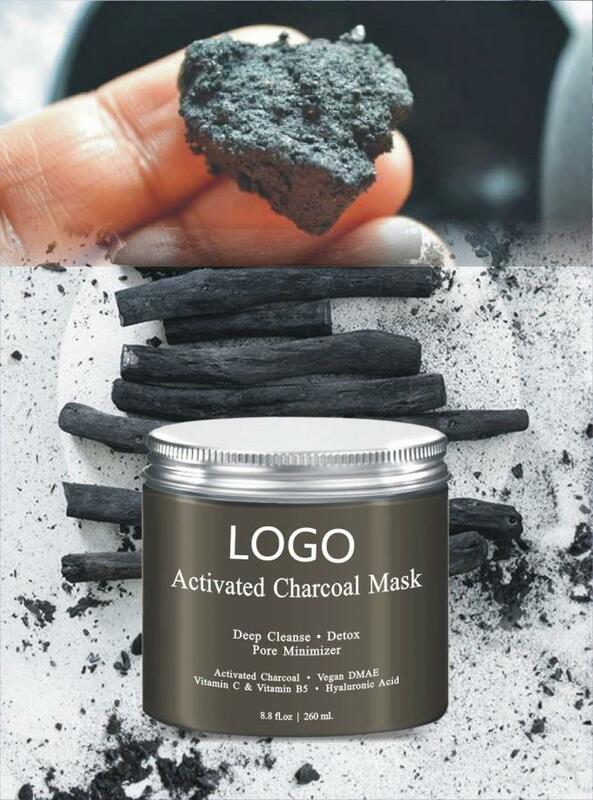 100% NATURAL TREATMENT- Pure Body Naturals Charcoal Face Mask helps deter infection and draws out bacteria, dead skin cells and toxins. 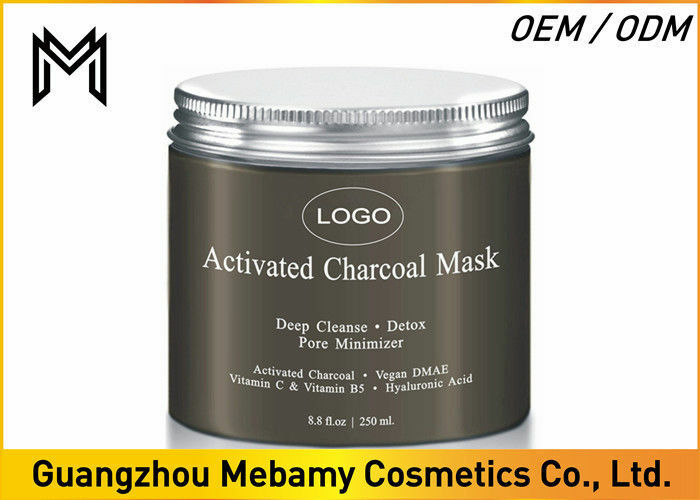 Our activated charcoal cleanses deep within the skin by exfoliating dead skin cells, dirt and toxins with naturally occurring vitamin C, vitamin B3, Vegan DMAE and Hyaluronic acid to keep skin health and youthful. 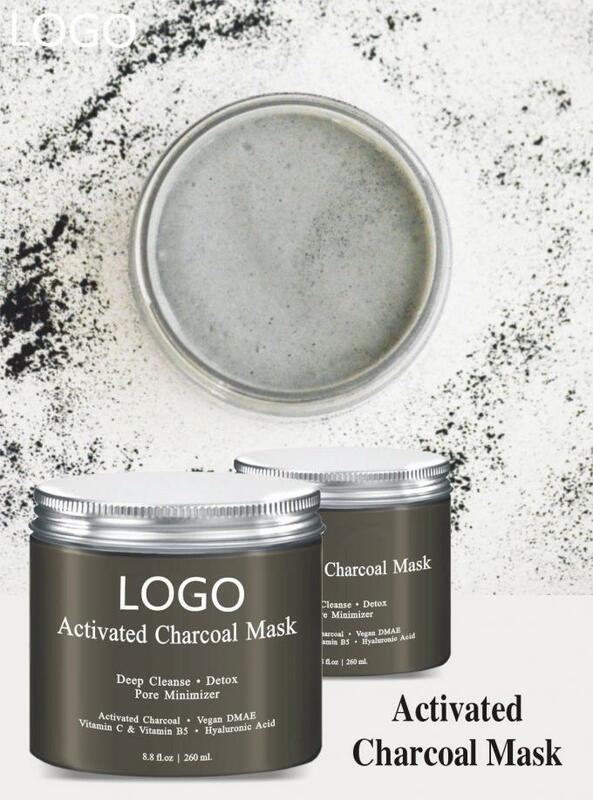 PERFECT FACIAL MASK - Extreme hydrators like Hyaluronic Acid, Organic Olive and Jojoba Oils, plus antioxidant rich Organic Rooibos, toning DMAE all included in our Charcoal crème mask will leave your skin feeling deeply hydrated, soft and supple. Our anti-aging and anti-wrinkle mask will smooth the skin’s texture and minimize pores leaving the skin flawless and youthful. DEEP CLEANSER & MOISTURIZER - Rejuvenate your skin with our deep cleansing crème mask that will flush out any unwanted toxins and dirt and nourish your skin to keep it smooth and soft yet firm and supple. Restore your youthfulness and indulge your skin to leave it with a flawless, long-lasting radiant glow! NOURISH AND HEAL –Our Facial Mask helps heal wounds, eliminate irritations from allergies and irritants while eliminating body odors and smoothening the skin. As well as its practical solutions, our crème will leave your skin supple, firm and rejuvenated leaving your skin healthy, happy and flawless! Gently massage a thin layer of mud onto Cleansed skin in a gentle downward motion. 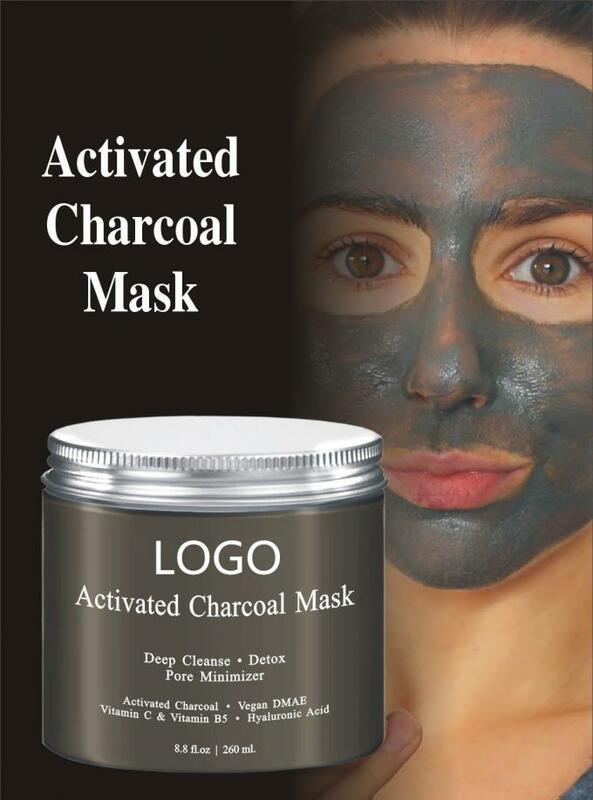 Leave the mud on the skin for 7-12 Minutes allowing mud to slightly dry. If the mud begins to crack and itch - it has been on too long. To remove the mask, lay a lukewarm wash cloth on your face for a few seconds to soften the mud, and then rinse remaining mud off with warm water. Do not scrub as you remove the mask.